We arrived at Taberna Santo António after lunch, looking for a bit of warmth in the middle of winter. 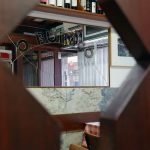 It wasn’t a shot in the dark – we already knew that we would be enveloped by a comforting hospitality at this classic Porto spot. The sun was shining, so we sat on the terrace with Pedro Brás, whose parents own Taberna Santo António. “We’ve been here for 30 years in March,” he said. 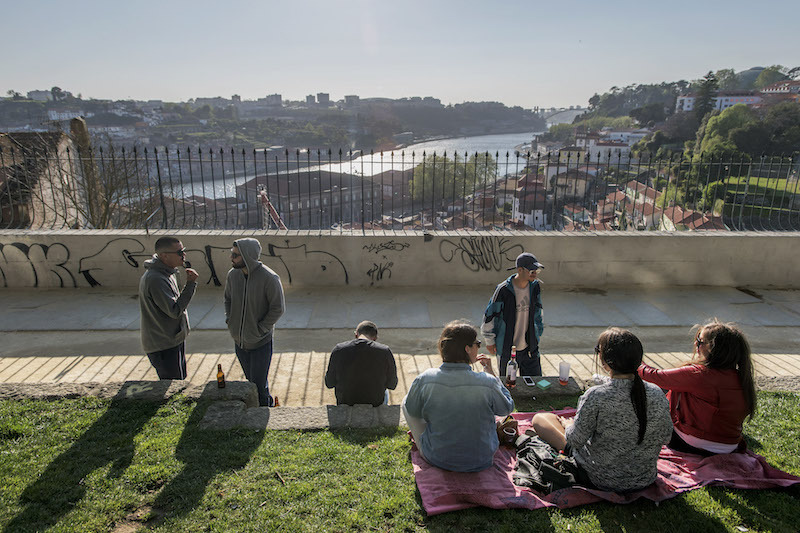 And while nowadays the surrounding landscape is inviting – just around the corner is the Parque das Virtudes, where crowds congregate in the late afternoon to listen to music, chat and drink beer as the sun sets over the Douro River – that was not always the case. “This was a poor, degraded neighborhood with lots of drugs and prostitution,” recalled Pedro. 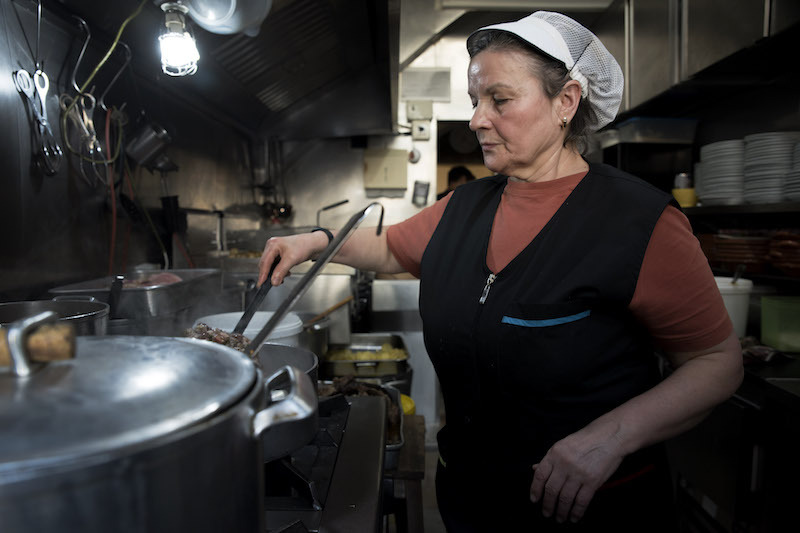 “No one wanted to live here.” But Hermínia, his mother and the soul of the taberna, needed a “place where her son could study” and that’s how the family left Mêda in Foz Côa, a rural area in northeastern Portugal, in the early 1990s and moved to the big city, taking over this corner store from a distant relative. 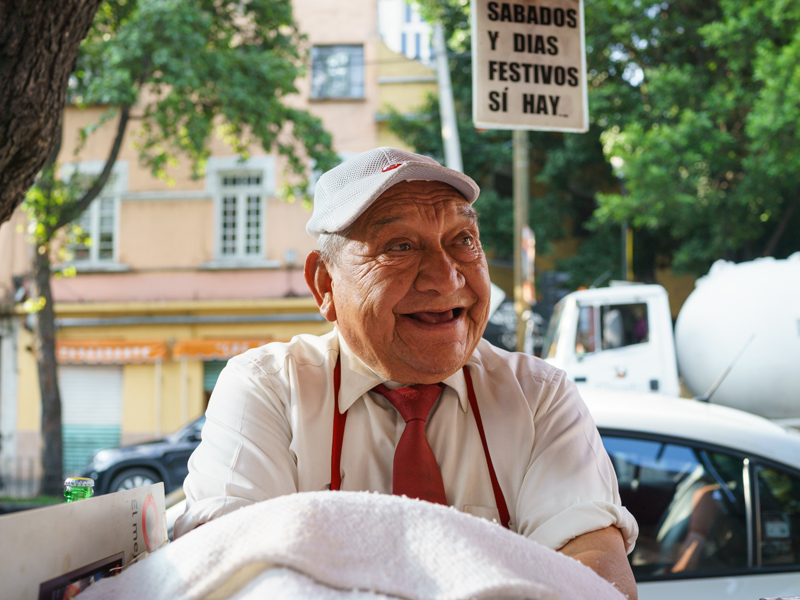 Pedro remembers well this time, especially the “bairrismo [a deep sense of neighborhood] and the people who came here to have breakfast wearing pajamas and slippers.” Fish was sold and clothes were hung out to dry on this corner. “At that time we only served breakfast, lunch, and snacks,” he said, “little things.” Like the typical francesinha as well as small pieces of finely sliced pork liver, octopus salad with onions and parsley, codfish fritters, pig’s ears and buchos (stuffed pig’s stomach). 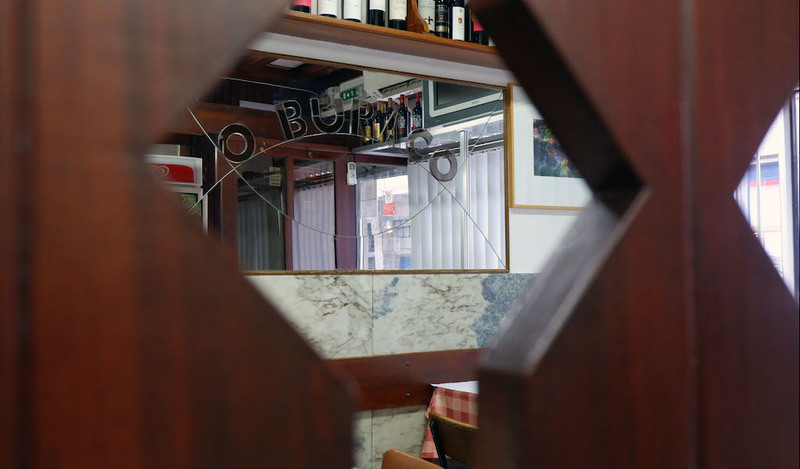 All described using the diminutive, of course, but this does not deceive anyone who eats in Porto. “When four o’clock came, the button seller, the ironworker, the locksmith and the carpenter stopped by. The space filled up,” Pedro said. Over the years, however, these workmen disappeared from the area, their workshops slowly replaced by hotels, cafés and restaurants. “No one leaves here without eating,” he assured us. The service may be Porto’s way, but at the table, the flavors blend with those of Trás-os-Montes, a region close to Foz Côa. “My mother makes food the village way,” said Pedro. 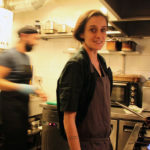 “In all the dishes we try to use products from [Foz Côa] – the sprouts, the potatoes, the cheeses, the sausages and even the wines that I sell, 80 percent are from my land.” Since space is tight they have no storage capacity, which means that everything is cooked almost immediately – no repeating dishes for a week here. 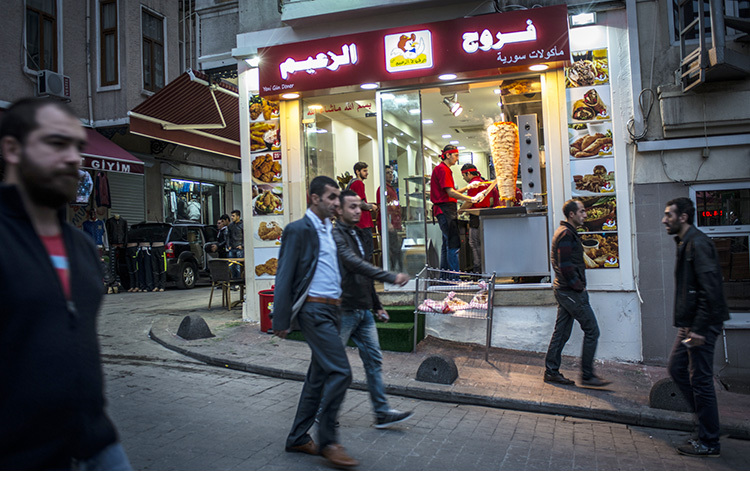 “We cook according to what the suppliers tell us that they have, at the moment, that is best,” he continued. But all this is the result of adapting – at least somewhat – to the trends. 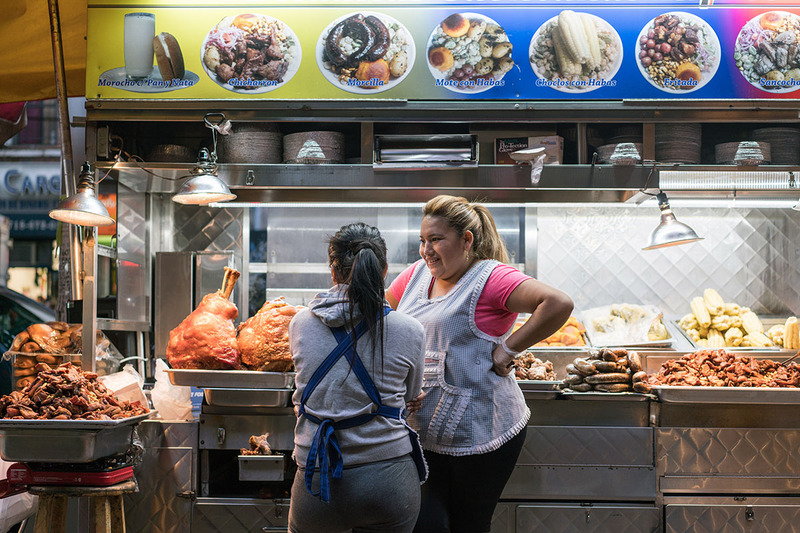 In the late 1990s, Pedro’s mother started making a large pot of food for dinner, which was intended just for her, her son and her husband, but “after all, there was already a big family, us and the customers, around the pan. We all ate the same,” said Pedro. 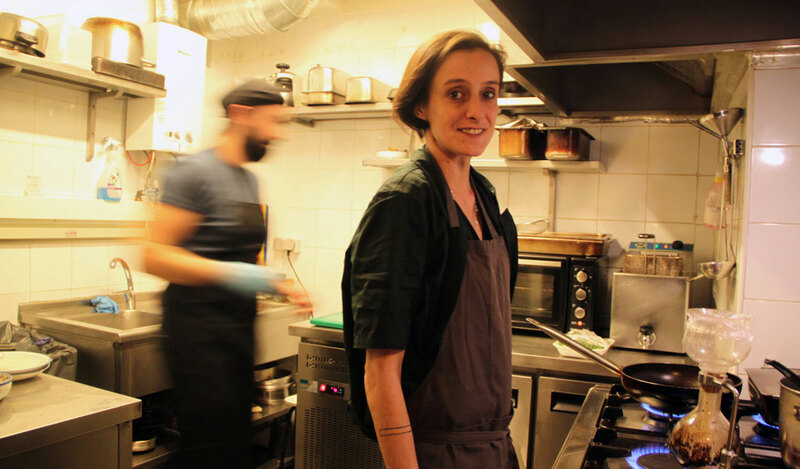 At Taberna Santo António, no one was going to go hungry. 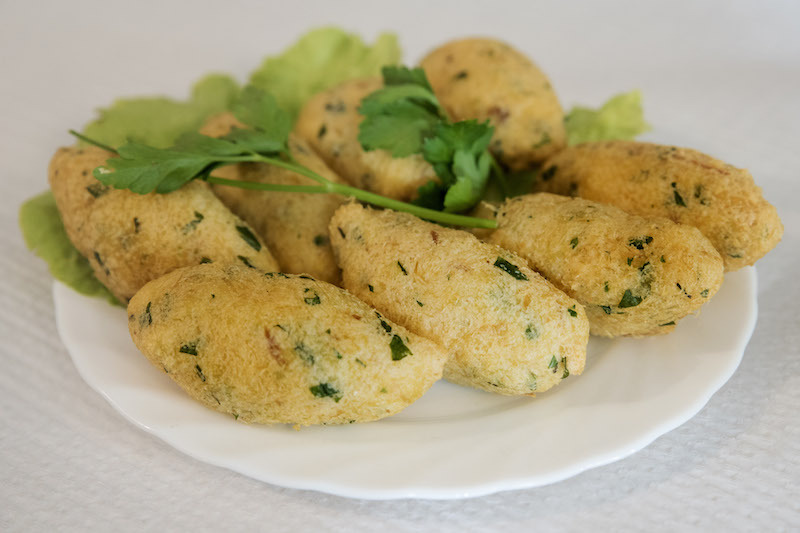 One concession he has made is the introduction of a vegetarian dish in the summertime, although “no one leaves here without eating,” he assured us. 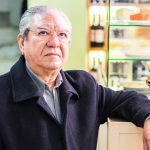 Pedro studied economics and computers, and then worked for a long time in architecture firms after serving in the military. 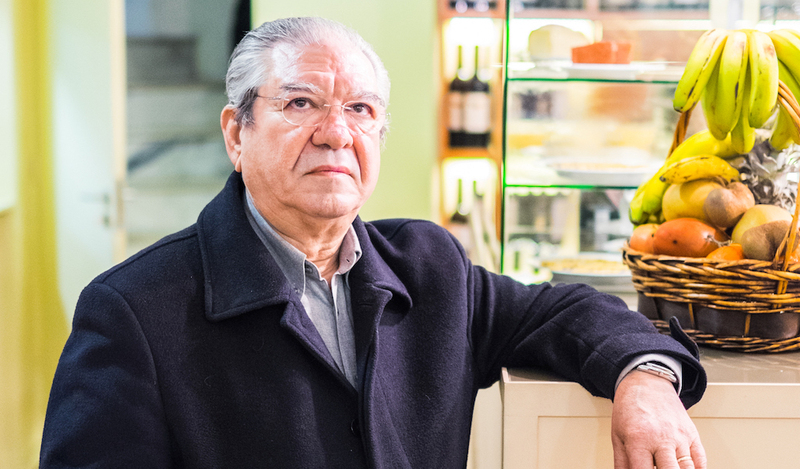 But now his sole focus is Taberna Santo António, which he believes should stay in the family. Moreover, he’s dedicated to keeping up the traditional ways. “How many restaurants still make homemade fries?” he asked. It’s a small detail, but one that matters to him. “Today I had some Americans here who left the fries. They missed out on tasting homemade fries. It is in these little things that we try to make a difference and continue with the homemade products and the old fashioned things,” he said. 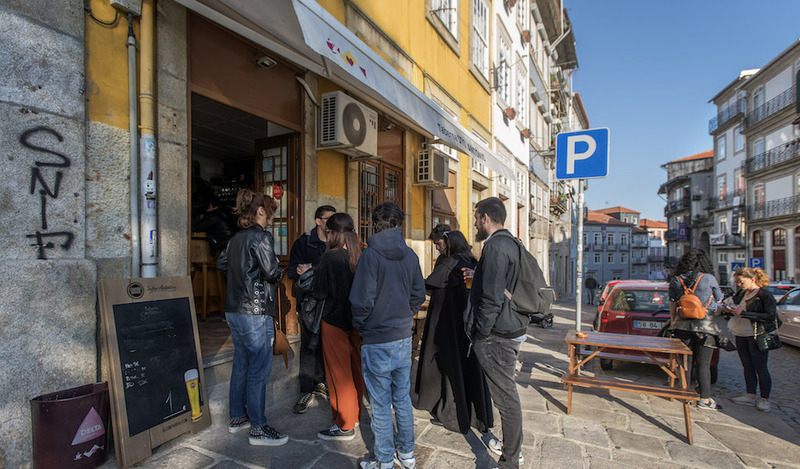 Contrary to a Portuguese saying, we began to doubt that “virtue is in the middle.” We went instead to find her on a corner in the city of Porto.